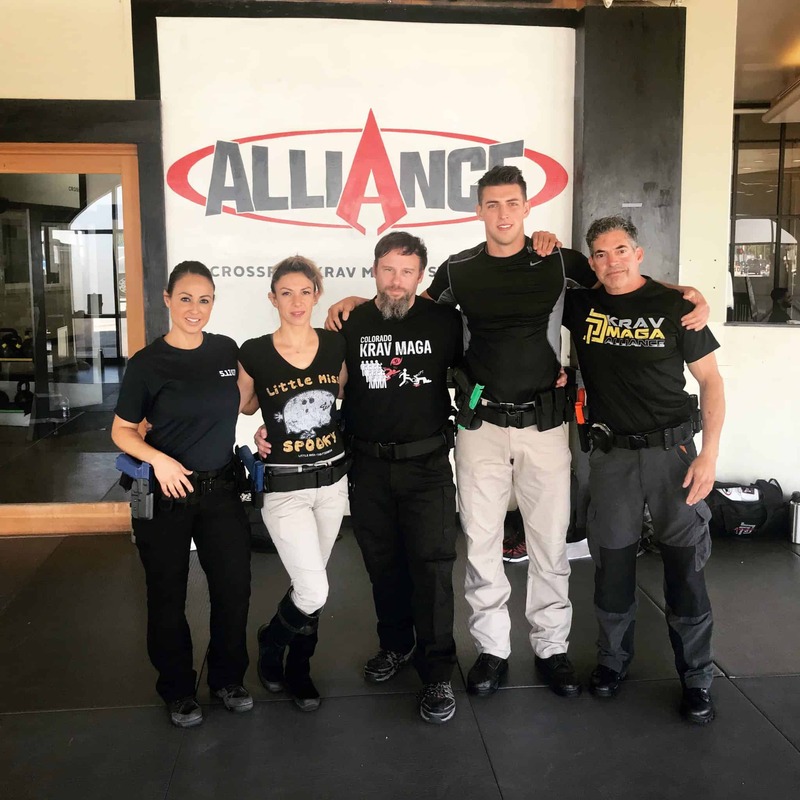 Krav Maga Seminar with John Whitman, 5th degree black belt and founder of the Krav Maga Alliance. Come learn one of the fastest-growing, most effective self defense system in the world! Call 402-682-5425 To register and pay!